It is as if the Rhino has been fighting for its life for centuries. All five remaining species have been hunted, many to near extinction, primarily for its horn. The horn is used for aesthetic or so called ‘medicinal’ properties. Today it is one of the most valuable items, per ounce, on the face of the earth even more valuable than gold. All five remaining species are listed on the IUCN Red list. The demand depends on the region. In the Middle East it is coveted as a decorative item. Even though the import of rhino horn into Yemen was banned in 1982. The horn has been used to make decorative handles for the Jambiya, a curved dagger. A boy of 12 will be presented with a Jambiya for self defense, and as a sign of manhood. It becomes a very important possession to a Yemeni man throughout his life. The luster of the horn ‘improves’ with age and is often embellished with jewels. Many Jambiya handles are now made with hard wood thankfully. China has used the horn for decorative purposes dating back to 7th century AD. They would fashion it into ceremonial cups, buttons, belt buckles, hair pins and paperweights. 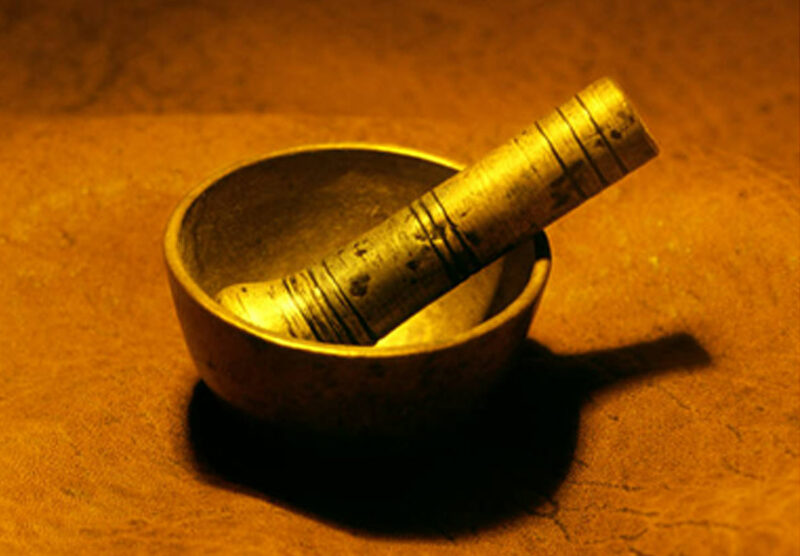 They would also grind it down to a powder for medicinal use. It would be dissolved in boiling water and given to a patient for a number of disorders, including fever, snake bites, typhoid, headaches, carbuncles, vomiting, food poisoning, hallucinations, rheumatism and gout. India, Malaysia and South Korea have similar practices. Scientists are trying to help by dispelling some of the belief that surrounds Rhino horn, but for many traditionally fueled societies, scientific discoveries are hard to accept. Some of these treatments involving rhino horn have been prescribed for centuries. Many have said that healers in the Middle East prescribed it as an aphrodisiac, but that is not true. 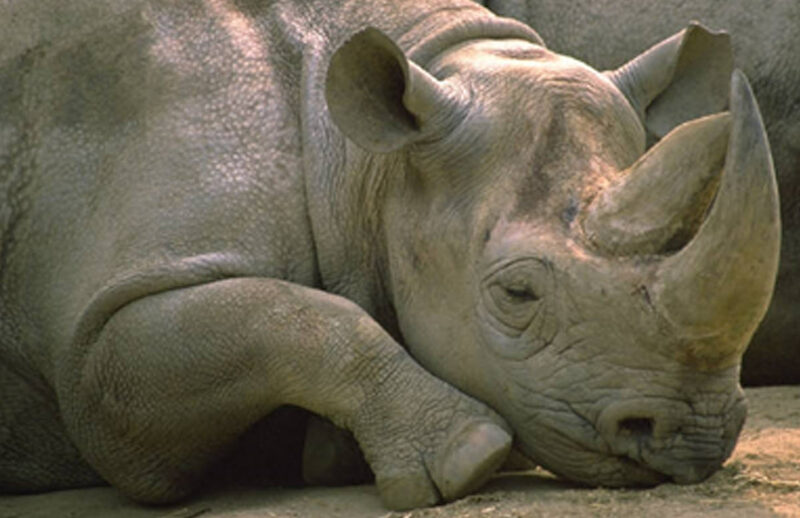 Rhino horn does not significantly lower fevers. A study conducted by the ChineseUniversity in Hong Kong concluded that very large doses of rhino horn would have to be administered to lower a fever just a little. The same goes for saiga antelope and water buffalo horn. Traditionally healers will never prescribe the large quantities required. It seems as if the conservation authorities take one step forward and two steps back in the fight against poaching. Highly organized crime syndicates, high level officials and unscrupulous land owners have complicated the task of protecting the rhino. It is encouraging however, to see all the support that its plight is receiving from non profits such as Rock for Rhinos and High Heels for Rhinos in South Africa. It is equally disheartening though when you see the numbers of poached rhino that stretch into the hundreds in one country alone. What are your thoughts? How can we save the rhino? Through education, tougher laws and sentences, more money to poison the horn (not the rhino, just the horn), or more armed rangers in the parks and reserves? Perhaps sanctions against the countries that use and import the horn on the black market? This entry was posted in All about travel, Responsible Tourism, What is it?, Wildlife conservation and tagged IUCN, protecting the rhino, rhino horn, rhino horn myths, rhino poaching by Findtripinfo.com. Bookmark the permalink. Pingback: Rhino horn – why is it so valuable? | Our Endangered Planet and it's Wildlife. What are rhinoceros horns used for? An article from Findtripinfo.com explores various ways that rhino horns are hunted and what the uses can be. Ranging in a variety of ways from cultural traditions to high heeled shoes – the controversy over international hunting covers a wide variety of topics, including international travel.